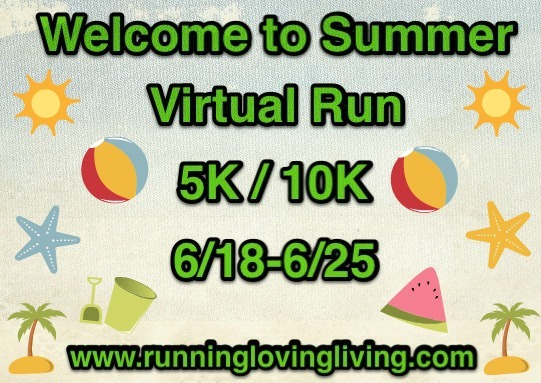 The Restless Runner: Welcome to Summer Virtual Run! With Prizes! 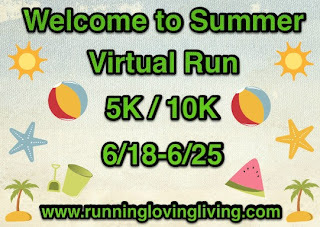 Welcome to Summer Virtual Run! With Prizes! I have entered in this virtual 5k/10k race! I will be running 5K. Join me and enter here. There are fantastic sponsors and amazing prizes to be won! Let's welcome the summer season, together! Can't wait to see every one's results! Don't forget to share them on my facebook page !